how those assets are currently owned. A Will is a vital part of your future planning, but it isn’t always enough on its own. For example, you may wish to give some of your beneficiaries control over assets that are currently held in a trust. However, your Will cannot deal directly with these, so they need to be considered separately as part of a holistic estate and succession planning approach. Sometimes where mixed assets are held within a trust, there is a desire to have some of those assets pass to the control of one beneficiary and other assets to pass to the control of another beneficiary. This can arise particularly where different types of assets have been accumulated in one entity, such as an investment property in a trading entity. There is no perfect way to achieve a separation of assets to be controlled by different beneficiaries, and whichever succession planning strategy is adopted will need to balance various factors such as tax and stamp duty consequences, asset protection and family dynamics. In Queensland, for example, it can in some cases be possible to transfer assets out of one trust and into another trust without stamp duty consequences, as long as both trusts have the same trustee and default beneficiaries. This type of transfer can be useful in circumstances where the capital gains tax payable on a transfer is minimal (e.g. because the asset has not significantly increased in value) or can otherwise be managed (e.g. if small business relief is available under the Tax Act). 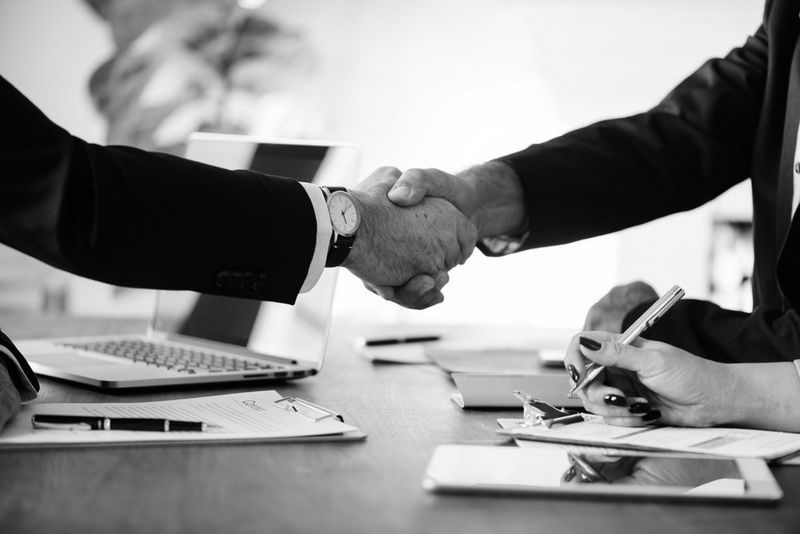 Historically, some lawyers have also suggested ‘trust splitting’ as a succession planning strategy to divide control of the assets in a single trust between two separate trustees. However, a recent ruling from the ATO has called this into question, with the potential for capital gains tax to have been triggered even on past arrangements. As a general rule, estate and succession planning will always run more smoothly if it is considered early and taken into account as part of the mix of considerations when acquiring new assets. The future planning Toowoomba Lawyers team at Murdochs can assist with all stages of your estate and business succession planning, from advice about acquiring future assets to strategies for passing control of existing assets.